The carpal tunnel is a space in the wrist where the median nerve, blood vessels and tendons pass from your arm into your hand. Carpal Tunnel Syndrome is a condition caused by compression of the median nerve as it passes through the carpal tunnel of the wrist. 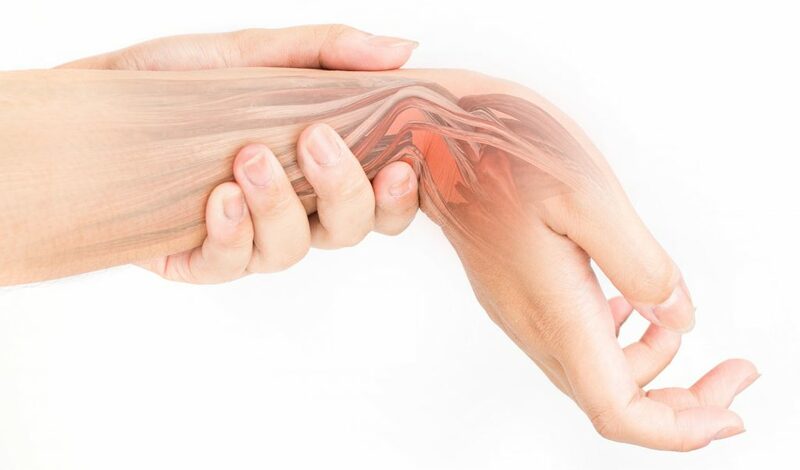 Carpal tunnel syndrome, is typically very painful, and can be caused by anything that can cause swelling inside of the wrist, such as repetitive flexion and extension movements of the wrist, repetitive gripping activities, use of tools that vibrate, pregnancy, and arthritis. An individualized exercise program including muscle strengthening and stretching. Symptoms of carpal tunnel syndrome include pain, numbness and pins and needles. 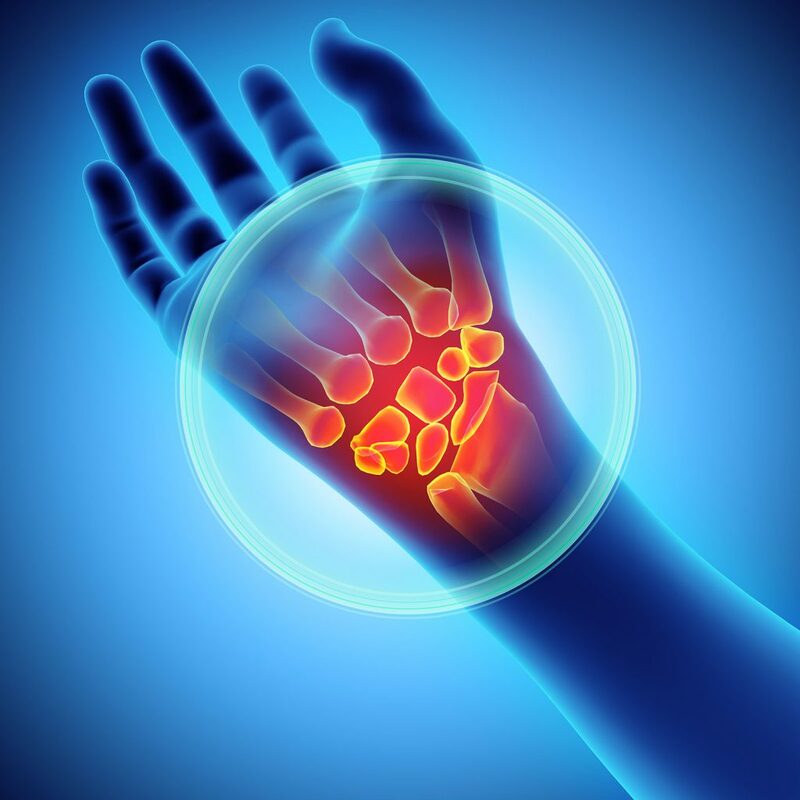 Individuals with carpal tunnel may also experience burning, weakness, cramping, and perceived swelling. Typically, symptoms of carpal tunnel are worse at night, and as the condition worsens, your grip strength may decrease.